Iran has the fastest growing church in the world. However, the moment an Iranian says “yes” to Jesus, persecution begins. 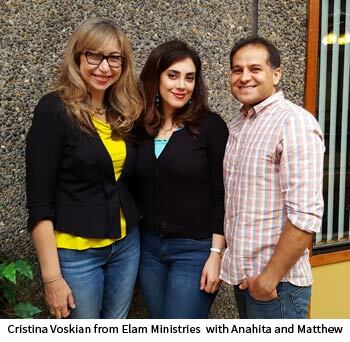 Eternal Perspective Ministries recently had the privilege of a visit from an Iranian pastor, Matthew, and his wife Anahita, representing Elam Ministries. Matthew spent 14 months in prison (45 days in solitary confinement), and Anahita spent 34 days in solitary confinement in a 5 x 9 foot empty cell. When I asked Matthew about the hardest part of his persecution in prison, he said two things: the isolation from people and concern for the people of his church. “It wasn’t easy,” he said, “but I had a really good time with God.” When they were being interrogated, it would last from morning to night with loud voices and cursing. They were told many lies, including that all their friends had returned to the Muslim faith. The interrogators pressured them to do the same and to give up names of fellow believers. Then there would be days and days of no contact with the outside world. Matthew saw the sky once in 45 days. Matthew’s complete testimony will be appearing in the upcoming Elam magazine. 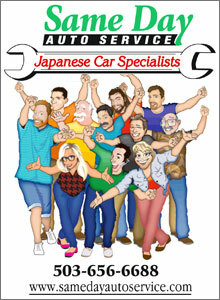 Contact elam.com if you’d like to receive a copy. Also, because there is such a thirst for God’s Word in Iran, Elam is raising money to print 200,000 more Bibles this year. Many Iranians testify to the importance of reading the Bible in their journey to faith. Bibles are also vital for discipling the ever-growing number of new believers. If you’d like to support this ministry and participate in their matching grant, you can donate online. Elam Ministries has put together helpful information on “Praying For Christian Prisoners in Iran” as you intercede for our brothers and sisters in Christ.